When either limb of the definition is satisfied, the Danish Medicines Agency classifies the product a medicinal product. What happens if a company sells a medicinal product without a marketing authorisation? The Danish Medicines Agency is occasionally challenged by manufacturers or distributors that sell products without the required authorisations. In such cases, we must determine whether the product is a medicinal product – after it has been on sale for a while. If the Danish Medicines Agency determines that the product is a medicinal product, it is illegal for the company to continue selling it without a marketing authorisation and a company authorisation from the Danish Medicines Agency. In order to obtain permission to sell the product, the company must satisfy the requirements in the Danish Medicines Act. If the product does not obtain a marketing authorisation, we order the company to stop selling and advertising the product and to withdraw any surplus stock. In many of the cases, the Danish Medicines Agency has ordered the companies to stop selling a product. 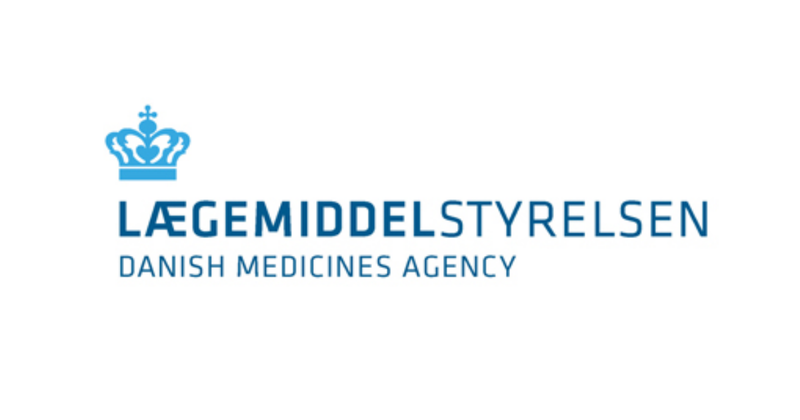 The Danish Medicines Agency has issued a guiding list of products that have been classed as medicinal products (in Danish only). A company sells the product 'Cold-free', which contains thyme. The product is advertised in a newspaper, one of the claims being "Good for colds". The Danish Medicines Agency sees the advertisement and starts an investigation of the product. The Danish Medicines Agency determines that 'Cold-free' is a medicinal product, because the product is described as being suitable for treatment of the disease cold. The company, which until then believed 'Cold-free' to be a food supplement, has not been authorised to market medicines and must therefore withdraw 'Cold-free' from the market. If the company wants to, it can subsequently seek authorisation from the Danish Medicines Agency. Even though a product might not be a medicinal product in another EU member state, it can still be a medicinal product in Denmark. This is because it is determined nationally whether each product is, or is not, at medicinal product.